M-1 can fulfill all of your precision machining needs, from prototype to production quantities. 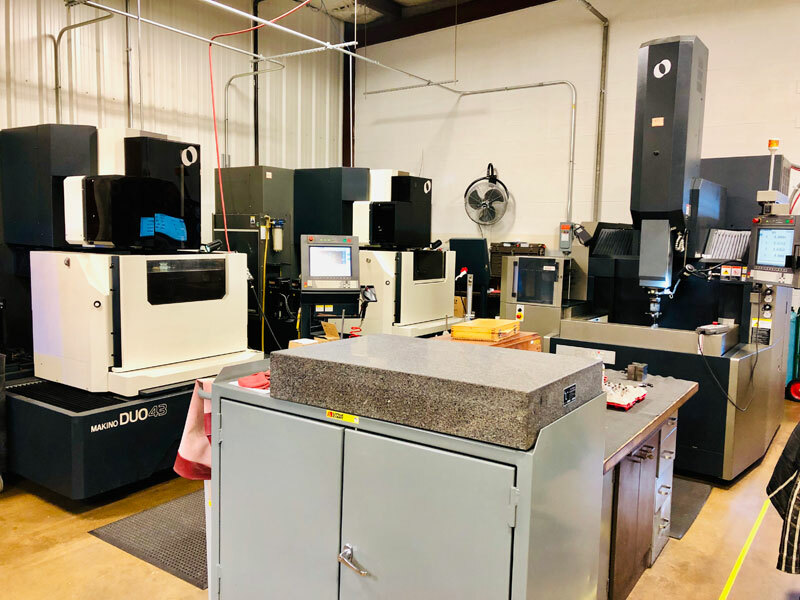 We provide high quality components to many industries including Aerospace and Defense, Auto Racing, Scientific Research and Development, and many more with high reliability requirements. M-1 can fulfill all of your precision machining needs, from prototype to production quantities. We provide high quality components to many industries including Aerospace/Defense, Motor Racing, Scientific Research and Development and more. While we are well aware that price is usually the most important factor when considering production we will not sacrifice quality for cost. For over 35 years our goal has always remained the same, which is to keep the customer satisfied while feeling proud about delivering a high quality part, regardless of our quoted price. When meeting your machining requirements, you can be confident that M-1 Tool Works will deliver parts that exceed your quality expectations. At M-1 our customers are happy knowing that we are willing to work with them. 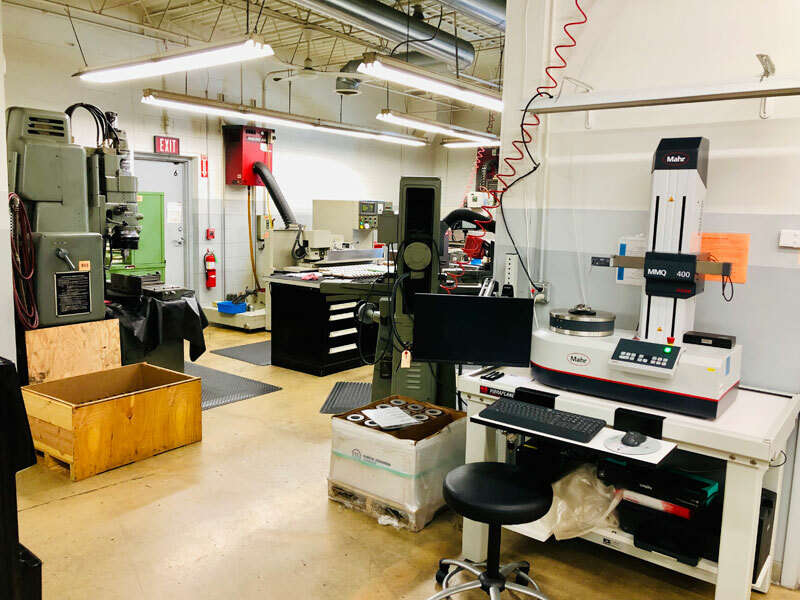 During our years of machining we have acquired a great deal of experience and are willing to help you with your projects. We all know how helpful it is when vendors know how to listen and fulfill special production needs. Only one thing truly matters in the world of precise machined components today. From the first day we have opened our door, our philosophy has not changed, our focus is always customer satisfaction, highest possible quality product, delivered when you need it.